UPVC Ventilators are the best way for air circulation, they have their own way of importance in our living in all the different kinds of architectural structures. The window ventilator is the air intake mechanism designed for permanent ventilation and continuous air supply to residential and public premises. 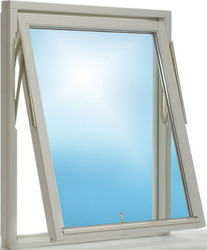 This ventilator is suitable for installation into various sized window frames in flats, cottages and office premises.